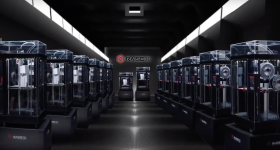 In this latest thought leadership article from our series looking at the future of 3D printing, the CEO of an Open Source 3D printing company tells us about the quest to make the “lowest cost, most versatile, multi-material” 3D printer possible. Dean Piper is Founder and CEO at mUVe 3D. Over the past 4 years mUVe 3D has stood as a leader in Open-Source Ultraviolet 3D printing research. 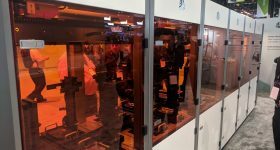 mUVe 3D tell us that, “not all technologies require endless monetary investment, lengthy or unfair contract pricing, or proprietary machine and material locks.” mUVe 3D has a stated goal to push the limits of Open-Source hardware companies. 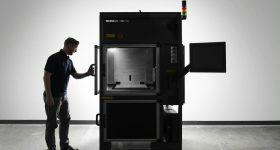 While it’s easy to say the 3D printer market has been dominated by FFF technology over the last decade, there’s a light peering through the landscape. Ultraviolet based printing technology is nothing new. It has in-fact been around for over 30 years, but the hobbyist and consumer still don’t have easy access to the technology. Even worse, those that do often feel burned from the long-term expenses surrounding the usage of one of these machines. They unfortunately create a situation where only large organizations can afford their use. 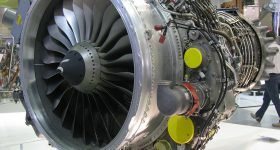 They are often locked into only leasing machines and have no rights to open, modify, or adjust. There’s no doubt this protects the company designing the printer and their expense helps in the creating of new technologies. These often inbuilt limitations stifle innovation by slowing progress and forcing workarounds. Or maybe it just means they need to buy yet another 3D printer to do the task that they would have been able to achieve on a machine that is open. A machine that allows the user to fully adjust to their needs, and using the same technology that the expensive machines are. Why buy another machine, when all you need is one that can be adjusted? Instead they could use a printer that can adapt to printing with Wax Castable resins, Dental resins, soft, brittle, hard, tough, and any other formulation that is available. That is where we aim to achieve. 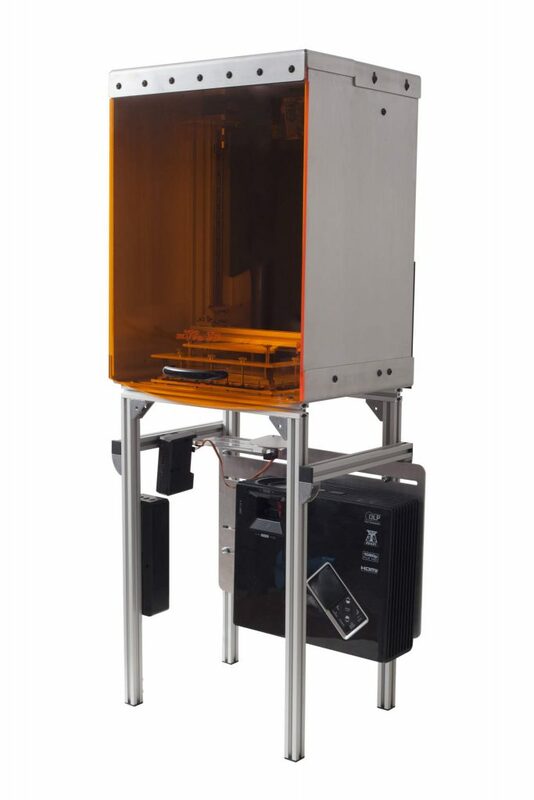 The mUVe 3D DLP Pro 3D printer. I recognized problems with availability and cost early on, and set out to correct them. 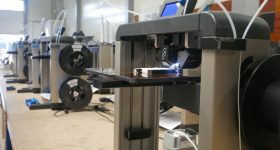 Our initial foray into the 3D printer market was a DIY only cartesian laser system. 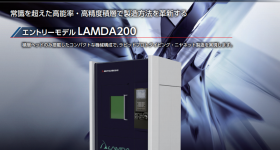 That quickly blossomed into the DLP DIY printer system, mostly due to industry demand. We found that there were many needed improvements within both systems, and those were going to require research and lots of rigorous development. The non-stick build surface being the top of that list. We set out to make a better system. We had initially developed a tilting, dual motor, Z axis that alleviated a lot of the stresses of bottom-up resin printing. But this system was only so effective using the current industry standards. That surface usually being a clear, silicone based rubber non-stick material. Unfortunately, this material is easily burned and wears out very quickly. It also cannot manage a large array of resin formulations. 3D Printers that have a frequent maintenance schedules are frustrating and can become expensive, so we set out to eliminate as much of this as we could. Through trials and research, we found a stretched FEP membrane to be a winning solution, one that potentially eliminates any need for refurbishment of the non-stick surface. It didn’t degrade or burn like the silicones the rest of the industry was using. The result was the FlexVat. Finally we developed a solution that would last, was cost effective, worry free, and long lasting. It’s very clear this is only the start of things to come. We have many working projects. Whether it be DLP, laser, or another technology utilizing UV light, we will find the best solutions for low cost 3D printers. Our roadmap for research includes everything from LCD with UV backlights, uncommon laser wavelengths being utilized for low cost laser sintering systems, to finding ways to dispense resin liquids out of droppers or jets. While each of these avenues still have work that needs to be done. 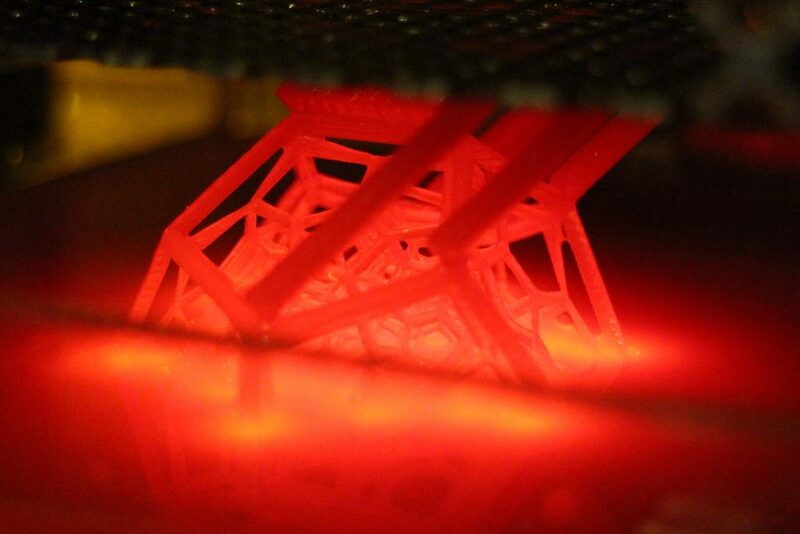 Every one of these systems have potential to be the next big disruptor in 3D printing. We can say that we’re working on all the above technologies and we could write a book with the information that research has provided. The tech that sticks out the most as of now is liquid jet dispensing. Ink Jet printers have been a staple in our lives for many years. While several companies hold patents on Ink Jet based 3D printers, we feel that there is some untapped potential that needs to be taken advantage of. Industry uses fluid dispensing on every level imaginable. From the machines that dispense and package our liquid foods, to the ones that are making our LCD TVs, liquid dispensing is everywhere. So much so that there are thousands of options on how to deliver these liquids to their destinations. 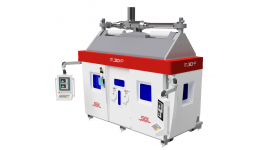 We feel that inside of this lies a solution to low cost liquid jet 3D printing. 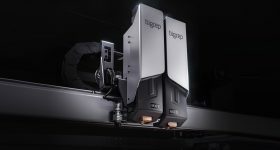 While it may be years before we could ever sell a completed liquid jet printer, that doesn’t mean we can’t find a way to make it work and share our designs. That’s exactly what we intend to do. Who wouldn’t want a sub $1k printhead that could be attached to any existing filament printer? One that would readily and easily convert it into a high-resolution resin printing machine, or a simple 2D printer if you desire. Imagine the same printer, but with many liquid jets and many materials. Now what you’re looking at is the lowest cost, most versatile, multi-material system possible. It’s something that needs to happen and we intend to share as much as we can. 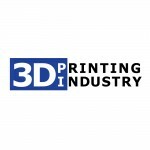 This is an article from the 3D Printing Industry thought leadership series looking at the future of 3D printing. 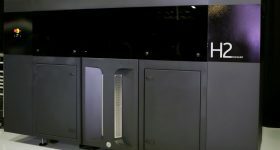 You can read more about the importance of Open Source for the 3D printing industry industry in this article from the Open Source Hardware Association. More information about mUVe 3D is available here. If you’d like to give your perspective on the future of additive manufacturing or trends in the 3D printing industry, then get in touch.